A quick rummage revealed these nostalgia-inducing blister packs. Orcs with some different hand weapons. The orcs in charge of other orcs. 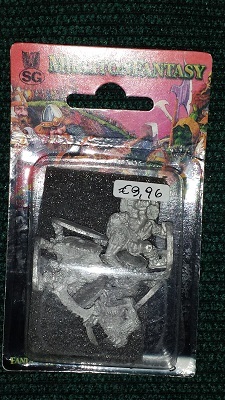 These lovely greenskins are the first of my ‘required’ units for a Warhammer Fantasy Battle 3rd edition army, and I’m planning on getting them painted up as quickly as possible. I’ve already promised myself that I won’t buy any more until these are done, but anyone who knows me will know that this isn’t the sort of promise I can guarantee keeping. 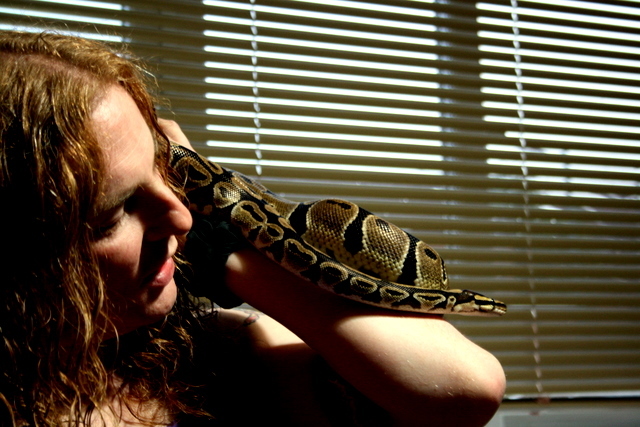 Ho hum. The figures themselves are all Nick Lund sculpts from Grenadier’s Fantasy Warriors range, dated 1990-1991 if I remember correctly. 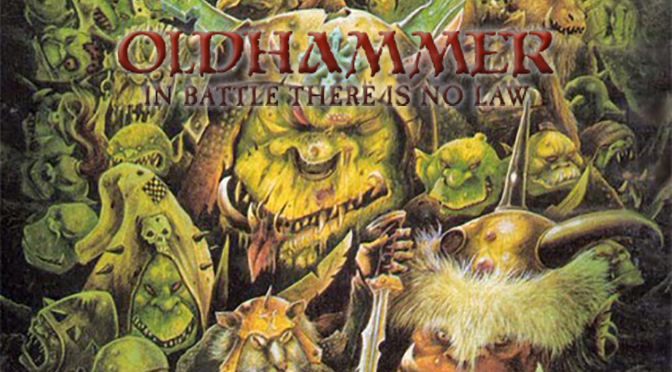 They were designed for use with the game of the same name (intended, I suspect, of being a rival to GW’s own Warhammer). 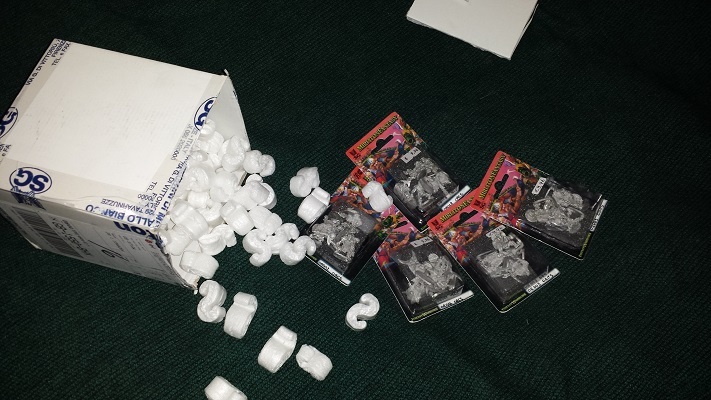 I’ve not popped open any of the blister packs yet, but from what I can see through the plastic they look like very good casts, with few flash lines visible. Price-wise, even including DPD Express delivery from Italy to the UK they still worked out at slightly less than £2.00 per figure. (Buying online obviously includes some sort of built-in discount, as on the Mirliton store these packs are listed at €8.16 each, while the price sticker they’re sporting says €9.96.) This makes them comparable to most of the manufacturers and distributors I’ve found so far, and next to some is downright cheap; a number of manufacturers I’ve found are charging £5.00 or more per figure, though in a lot of cases those figures are very well sculpted and cast. 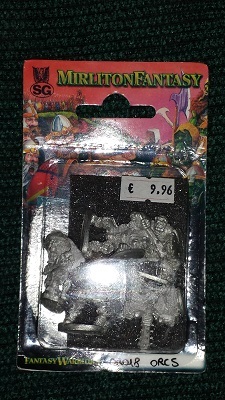 Now, while I couldn’t justify spending that sort of money on figures for an army I might spend it on the occasional ‘just for fun’ mini. 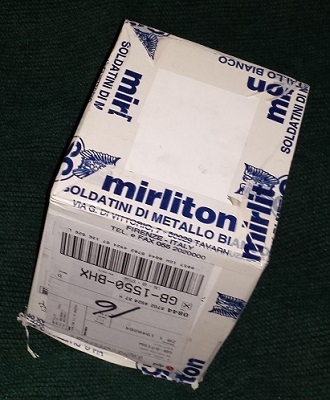 The thing I’m most impressed with is the speed with which Mirliton turned my order around. 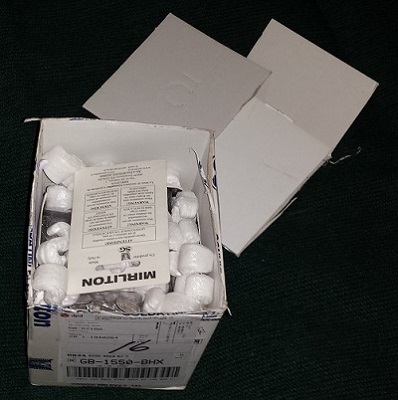 I placed my order last Friday evening, and the figures arrived today, a week later. 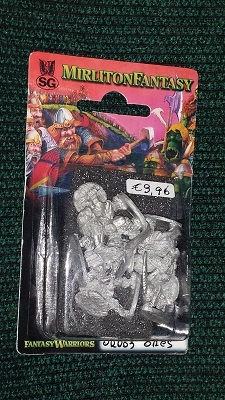 I’ll definitely be using them again for a large portion of the rest of my orc & goblin army. Hopefully I won’t go completely barmy and buy them all at the same time; I think my partner would quite possibly decapitate me with a spoon if I did that, and in truth she’d be justified in doing so. 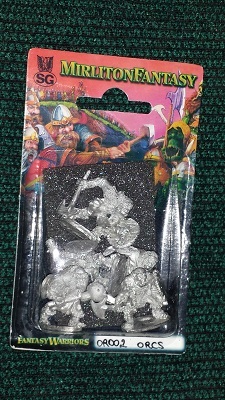 So there we have the first of my 28mm WFB3 orc & goblin horde. 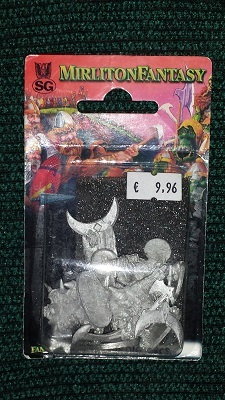 I’ll be back at some point with updates as I work my way through painting them, but for now I’m going to go and stare lovingly at those blister packs some more and pretend I’m a teenager again.